Looking to stay somewhere that truly stands out for your 2019 holiday? 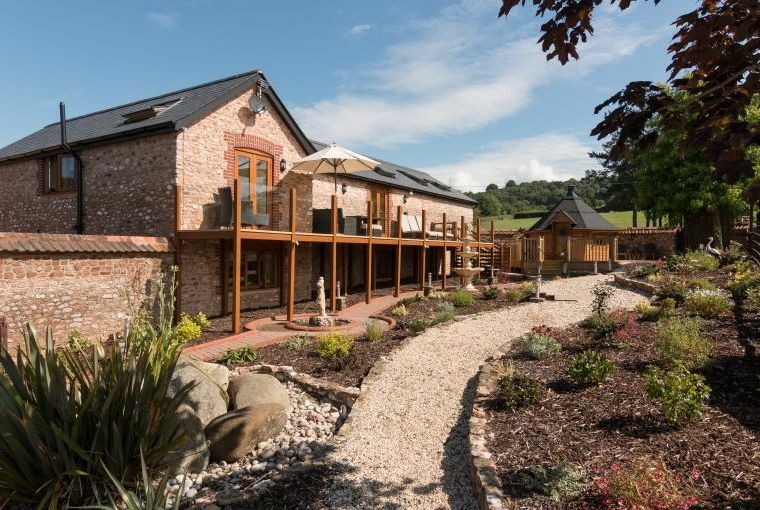 Country Cottages Online features a great selection of wow factor holiday rentals which should grab your attention for all of the right reasons. Whether it’s sleek interiors you’re after, ample stylish appeal or an awe inspiring location, there are some real gems to discover on Country Cottages Online. 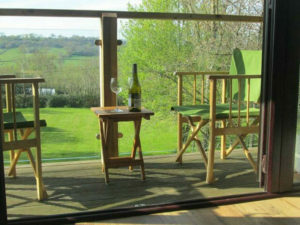 When it comes to finding a great place to stay, not much compares with renting a holiday home with a stunning view. Waking up to a great view can be a wonderful feeling. Whether you want to gaze out to fields and pastures, or look out to the ocean, renting a holiday home where you can enjoy inspiring views, day after day, offers that sought after, feel good factor. When it comes to state-of-the-art facilities, holiday rentals with a home cinema are at the top of the list. Very often, holiday homes with a home cinema are stylish and likely to get you saying wow in no time at all. 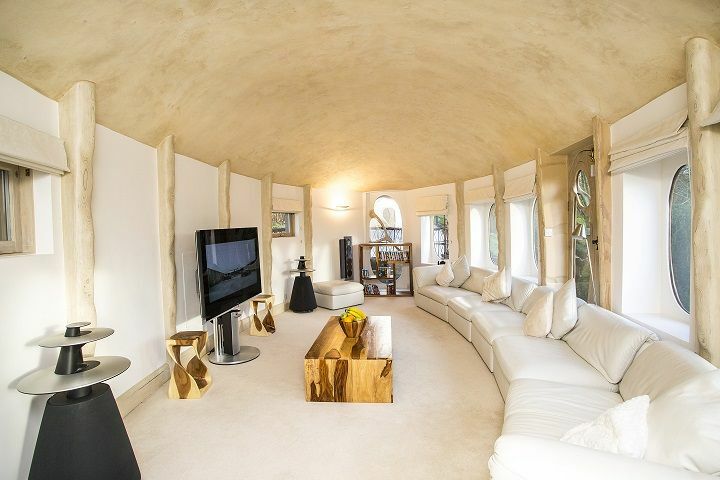 Whether you like to spend an evening unwinding watching a movie or enjoy making a day of it, feast your eyes on these holiday homes for movie buffs. For summer holidays in the UK, renting a holiday house with a balcony can be a real treat. 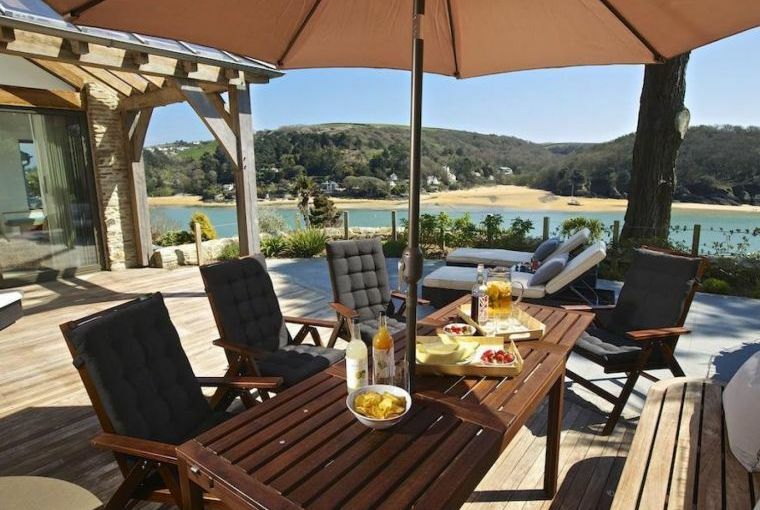 The UK sometimes gets great weather in the summer months and renting a holiday home where you can sit out and soak up the sunshine and setting, dine alfresco or do a spot of sunbathing can really help to make for a great vacation. Balconies are definitely not just for breaks abroad! 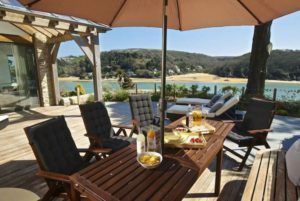 What makes for the ideal wow factor holiday home for you will depend on your own ideas and preferences. For some people a wow factor holiday house is one which offers stunning views, for others it’s a sleek stylish state of the art interior whereas for others it’s a holiday home with a home cinema and state of the art facilities. For some people a 5 star rating is essential too and others like to book only award winning accommodation. Whatever floats your boat, we hope you find the perfect wow factor holiday rental for you on Country Cottages Online. This entry was posted in Holiday Ideas, Holiday Inspiration on January 24, 2019 by +YvonneChristina.